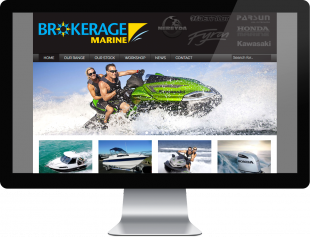 Brokerage Marine sent out an SOS. They had an old, broken website which was a proving to be a real liability for their business. We stepped in and created a new site which features WordPress content management and Responsive Web Design. 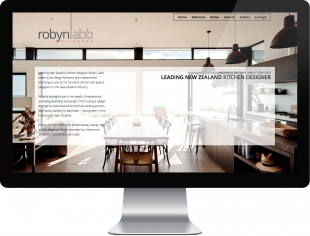 We worked with design agency Lil Bird Creative to produce a site that allows the viewer to appreciate Robyn Labb’s kitchens fullscreen on desktops, laptops, tablets and smartphones. Integrated with a comprehensive content management system, Robyn’s staff can update every part of the site themselves. Crackerjack Kids is an easy, fun and proven way to teach life skills. It empowers Kiwi kids to become leaders, positive role models and well-rounded, stable individuals who are equipped to achieve on and off the field. They set us the challenge to produce a website which showcases their innovative programme to schools, create an increase in sales leads and attract new financial partners. 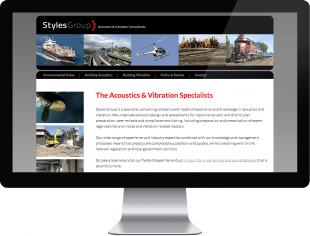 Styles Group needed a major refresh of their website at very short notice. We produced a new cutting-edge website on time and to budget. The site features retina graphics, responsive web design and an intelligent mobile navigation for smartphones and tablets. 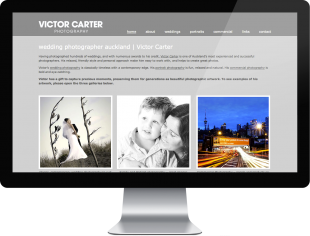 Victor Carter is one of Auckland’s most experienced and successful photographers. He required a website to showcase his exceptional photography. We produced a site which allows his photos to shine. Total Health can help and influence a wide range of health and wellbeing challenges. 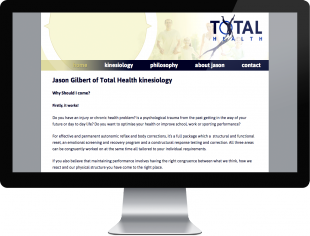 We created branding, business cards and a responsive web design which educates visitors about the health benefits of kinesiology. 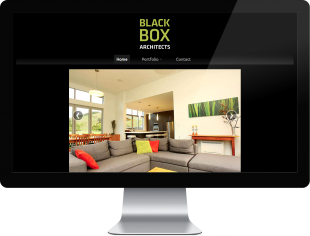 Black Box Architects came to us with a good idea of what they wanted their website to look like and how it should function. We delivered a website which featured responsive web design and a prominent carousel which showcases images of their architectural projects.